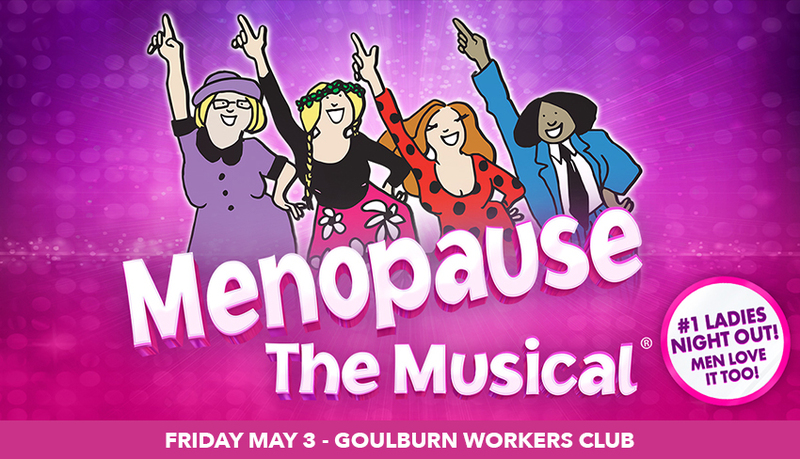 - Tickets include a Menopause The Musical® souvenir program! Includes menopausal themes and sexual references. Ladies, get ready to laugh! Presented by SK Entertainment and GFour Productions. © 2019 Ticketbooth on behalf of SK Entertainment. All sales are final. Tickets are non-refundable.